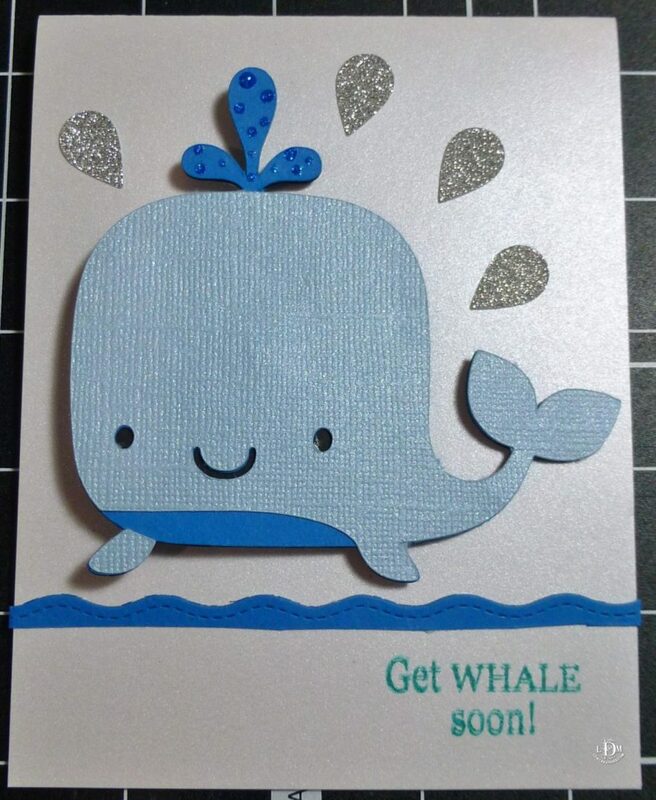 I made this simple card using Create a Critter Cartridge from Cricut. 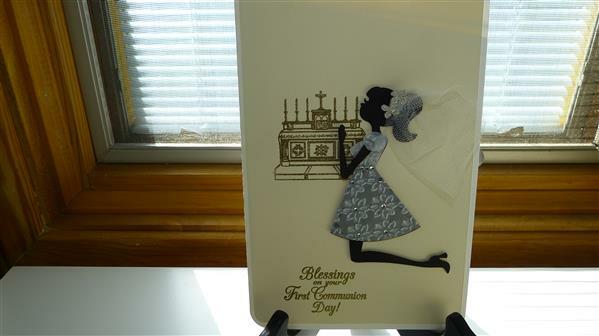 Happy Stampin’ Up – Yes! I Now Sell it! Hi everybody! 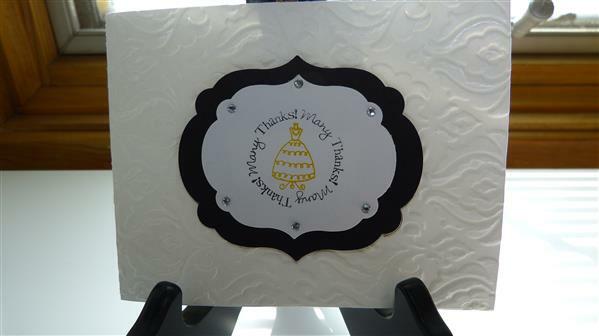 As yo can see on my blog now I have a Stampin’ Up logo to the right of this post…. 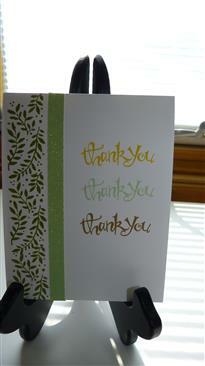 That is right… I am now a Stampin Up Demonstrator. I am very excited because this is my first Stampin Up project as a demonstrator. 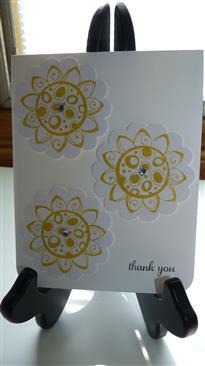 My goal is to show you how to use you Stampin products in conjunction with whatever other products you may already have. 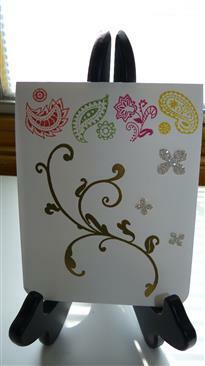 Today I am making this quick and simple get well card for my friend who is recovering from breast cancer surgery. I hope she cheers up a bit. Please help me pray for Katie so that she may heal soon. The card is A2 in size. The papers used are: Raspberry Ripple, Poolparty and Whisper white. Stamps sets: Petite Pairs and A Fitting Occasion. Ink: Calypso coral and Old olive. Punch: Petite label. Flower: By LDM Creations store. 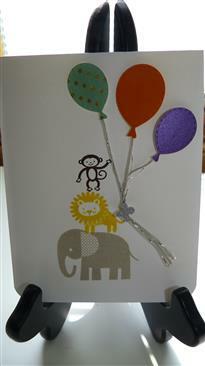 Cuttlebug embossing folder. ATG glue and glue dots. Raspberry ripple cut 4 1/2 x 11 and folded in half. Pool party cut at 4 3/8 x 5. Whisper white cut at 4 x 4 3/8 (all inches). Strip cut at 1/2″ by 4″. Keep watching for more great ideas to come. I have bought a lot of goodies and will be making fun stuff. This is my first card using the Punny-licious stamps from My Pink Stamper. The card is an A2 size card using one of my pretty economy papers from Big Lots. 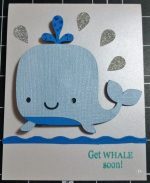 I used the Create a Critter Whale and cut it at 3″. I used the printed eyes that I got from Joann’s. These are so cute as they have eyelashes printed right on them. 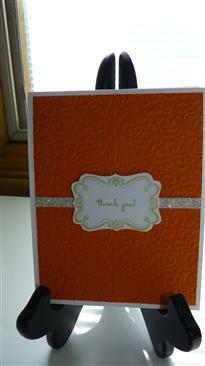 I also used my Friskars punch to do the edging and a green scrap to cut the green accent on it.